JailBreaking is the way, by which users can unlock the potential of their iDevice. Jailbreaking is basically modifying (editing/changing) the iPhone’s firmware so that you can get access to the root of its operating system and install any application of your need. Cydia is a popular application installer which people use after they jailbreak the iPhone 4. Cydia (Link) is a software, that lets a user browse and download applications from their repository, just like Apple Store. 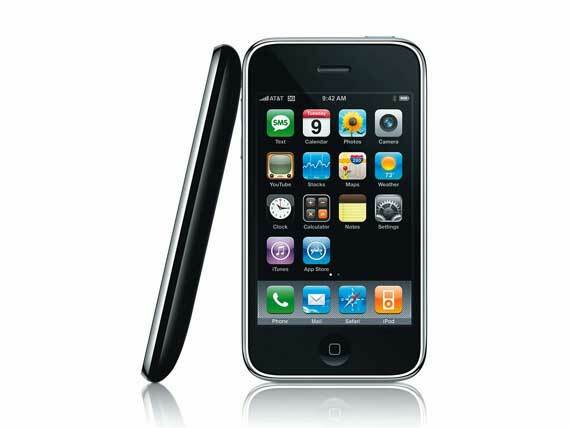 Cydia is an IOS firmware that runs on Apple devices like Iphone, Ipod touch 4 , iPad. It is created by Jay Freeman. Cydia has thousands of applications that the Apple Store won’t allow users to download and install. There are other installers like Installous, which is used in place of Cydia, but it lets you install cracked applicationss, which is illegal and we won’t be discussing about them here! How is Jailbreaking different from Unlocking ? Many people confuse jailbreaking with unlocking. But, JailBreaking is a lot different from Unlocking. Unlocking iPhone is the process of modifying the software coded restriction, which when removed enables your device to work with any carrier. iPhone comes carrier locked, with exclusive rights to AT&T in the United States. And, with Airtel/Vodafone in India.